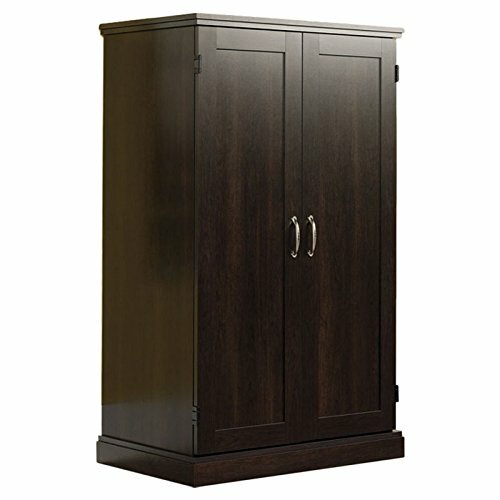 Save 1% on the Computer Armoire Cherry With 3 Adjustable Shelves Desk Organizer Home Storage Office Wood Cabinet Cabin Furniture Armoires Keyboard Shelf NEW by Sauder at Momiji Studios. Hurry! Limited time offer. Offer valid only while supplies last.